Place maps on your Desktop. Is there a better alternative to MapZap? Is MapZap really the best app in Desktop category? 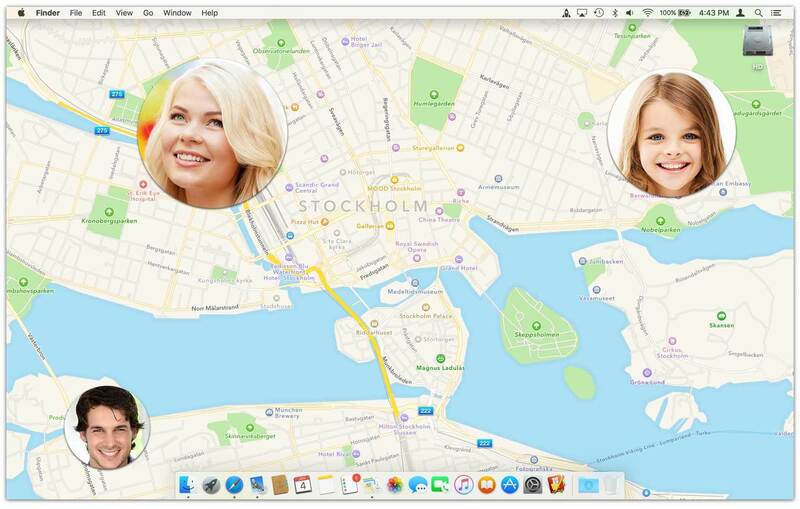 Will MapZap work good on macOS 10.13.4? With MapZap, you can put maps directly on your desktop. Plus, you can drag photos of family and friends onto your map to associate your favorite people with your favorite places. MapZap needs a review. Be the first to review this app and get the discussion started! MapZap needs a rating. Be the first to rate this app and get the discussion started! Desktop Map - Maps are fun to look at and explore. Maps are also beautiful which is why people frame and hang them on their walls. Now, with MapZap, you can put a map directly on your desktop. Plus, you can add photos of friends and family to your map. Place the photos at your favorite hangout spots, where they live, or where you want to travel with them. MapZap brings your desktop to life with the places and people you enjoy! Satellite Maps - Use a satellite map when you want to enjoy the topography and details of the land and ocean. You can optionally choose to include roads, cities, and landmarks on satellite maps. 3D Earth Maps - MapZap lets you put a 3D earth map on your desktop. 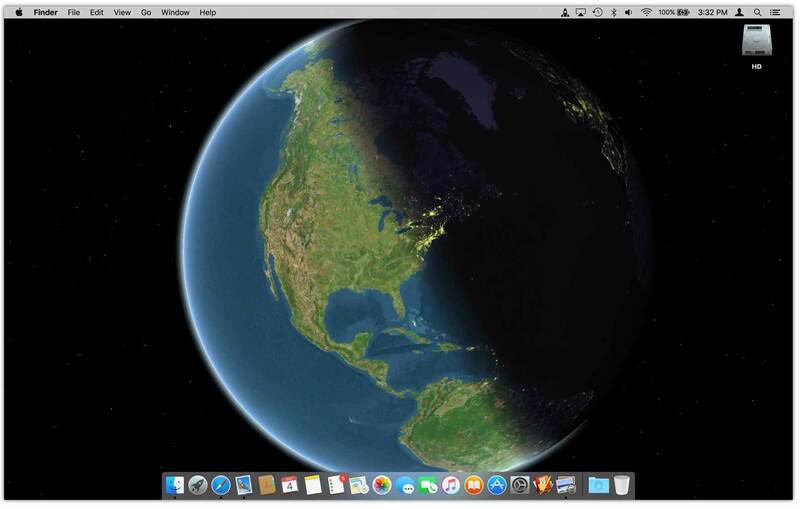 You can rotate the earth to whatever position you desire to see on your desktop. 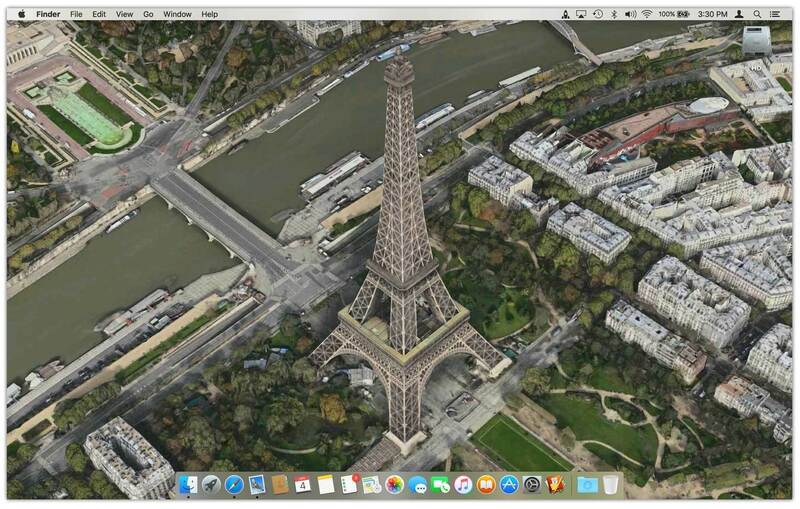 Flyover Maps - MapZap lets you find your own birdseye view of famous landmarks and then put them on your desktop. Explore the nearly 200 cities throughout the world that feature 3D Flyover for your favorite landmarks. Multiple Screens - Multiple screen support lets you put a different map on each screen if you have multiple screens attached to your computer.